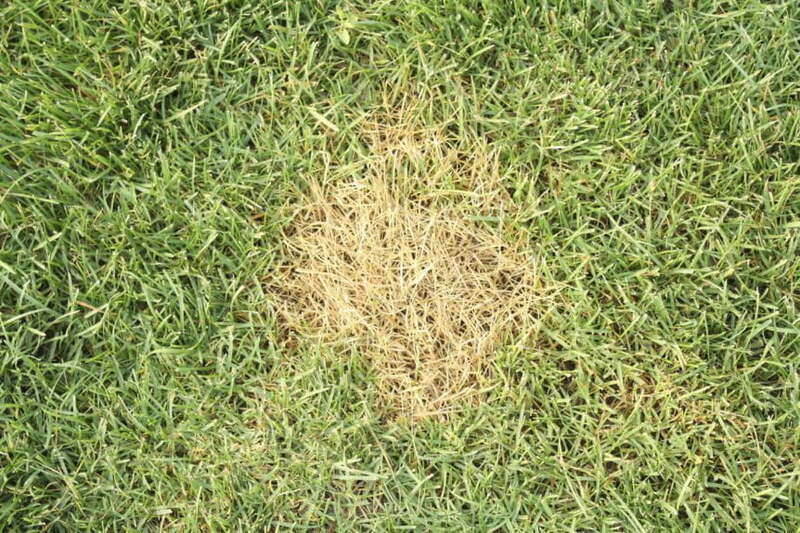 There is nothing more frustrating than tediously tending to your lawn, only to find brown spots. 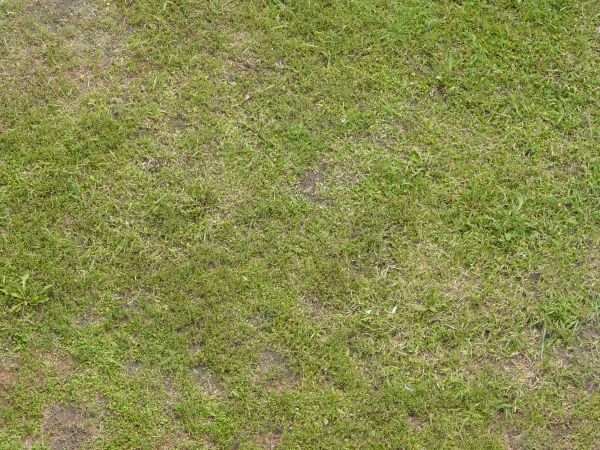 Read on to determine the possible causes of lawn browning that you may fall victim to. Scalping: Lawn scalping occurs when grass is cut quite low, exposing the stems of the grass blades. 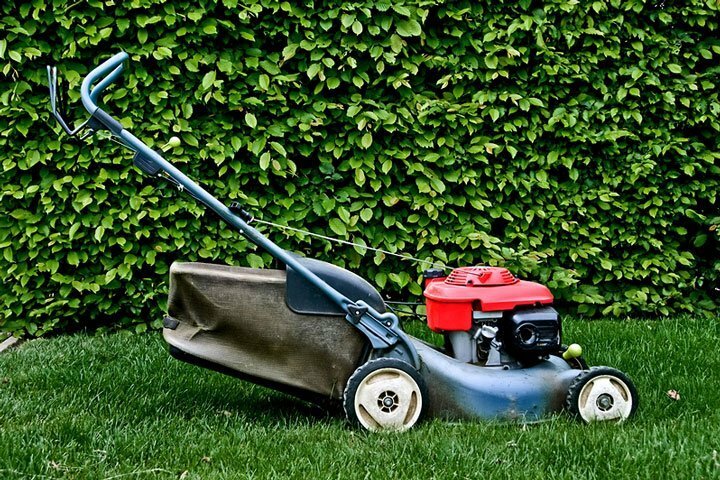 Scalping is harmful to your lawn because it limits the amount of food and energy the roots receive, which is provided by the grass blades during photosynthesis. As a result, your lawn is much weaker, making it more susceptible to browning, insects, diseases, and weed germination. Dull Mower: Blunt mower blades tear the grass, as opposed to cleanly and precisely cutting it, therefore causing damage to the grass tissue. As a result, grass is unhealthy and more prone to browning. 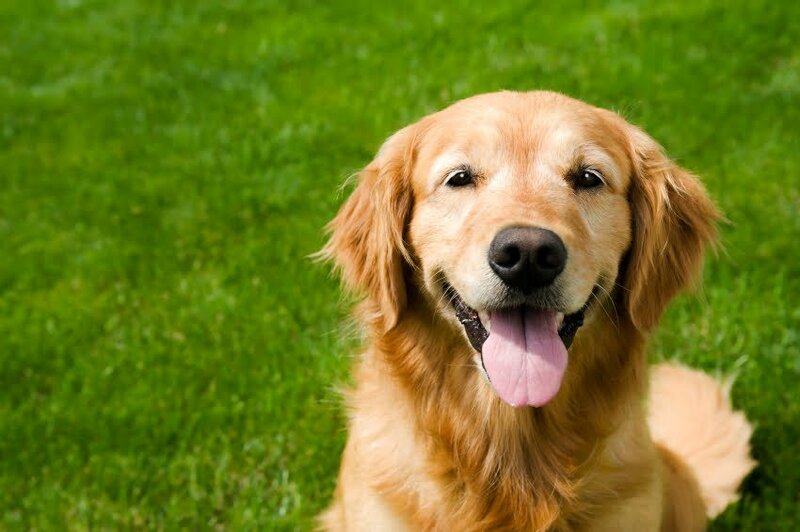 Animal Urine: Common culprits of browning grass are pets and uninvited pests. However, in some instances, the urine from these animals can stimulate growth and a rich green colour. This is due to the high concentrations of nitrogen present in their urine which fertilize the grass. On the other hand, accumulation of salts that are also present in animal urine can cause browning of grass. Increasing irrigation will help dilute these salts and repair grass damage. Poor soil, buried debris, erosion, shallow grass roots, dormancy, and drought are among many of the unfavourable conditions for grass to grow. Take precautionary measures such as properly tending to your lawn or re-sodding for a healthy and beautiful lawn. 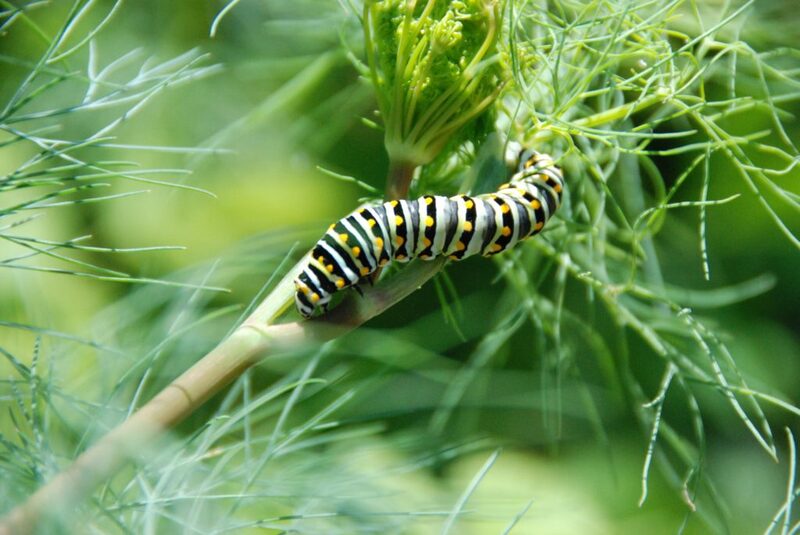 By increasing the circulation of sunlight and air, you decrease the chances of inviting fungal diseases, insects, and grubs. Always take note of the damages (the size and the shape), the frequency of watering the grass, mowing habits, sunlight, and quality of fertilizers which are being used. For further analysis, you can take a sample of grass as well as mowing blades, soil, fertilizer, and roots to a local facility where they can be tested to further detect problems.